Elliott is a third generation horseman from a noted Kentucky family entrenched in thoroughbred breeding and racing. He is the son of the late Ben Walden, Sr., formerly of Dearborn Farm. 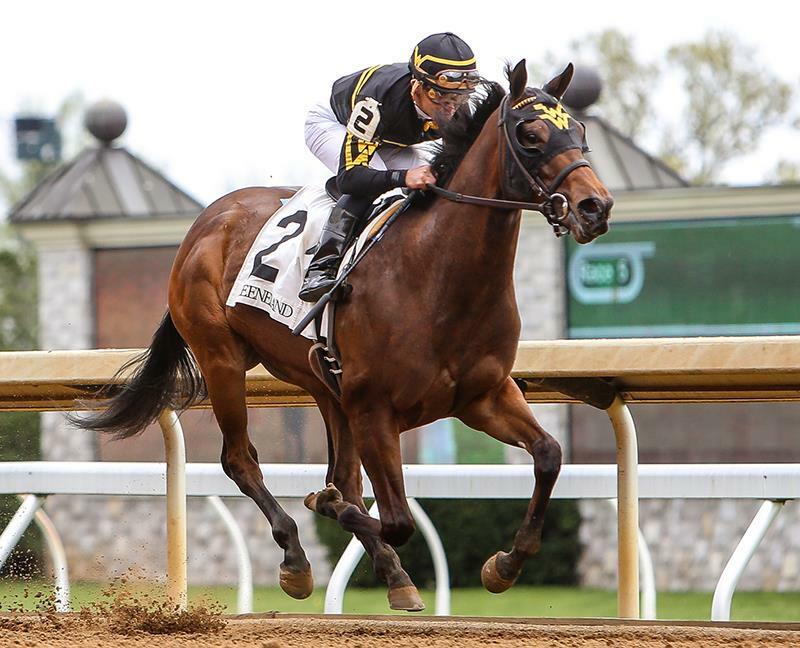 His brother Ben Walden, Jr. is also a noted horseman in Kentucky who has established several successful breeding operations, most notably Vinery. Before taking out his first training license in 1985, Elliott worked under trainers such as Leroy Jolley, Dennis Ebert, John Gosden. In 1995, he had his first Grade 1 Winner with Hawk Attack winning the Secretariat Stakes at Arlington. Walden rose to the pinnacle of the sport in 1998 when he trained Belmont Stakes (G1) winner Victory Gallop, who returned at 4 to win both the Whitney Handicap (G1), the Stephen Foster Handicap (G2), and was named Eclipse Champion Older Horse in 1999. Elliott finished 1999 ranked #3 in the nation with his career-best season earnings of $7.2 million. Elliott was a three-time leading trainer at Churchill Downs during the prestigious spring meet as well as two-time leading trainer at Keeneland. In July 2005, Elliott changed roles within the organization and went from private trainer to Racing Manager. In December of 2005, Walden was elevated to the role of Vice President of WinStar Farm where he is responsible for management oversight both on and off the farm. 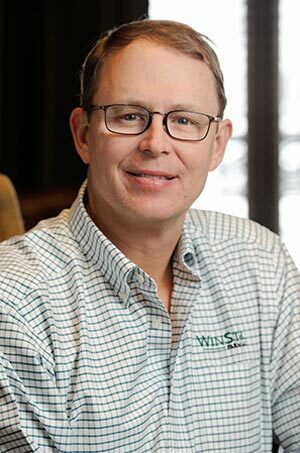 Notwithstanding his expanded role at the farm, he remains deeply involved in the management of WinStar's racing operations. In November of 2010, Elliott was promoted to President and CEO of WinStar Farm. David brings to WinStar over 30 years of experience in the horse industry. Born in Ballina, Co. Mayo, Ireland, he grew up in Western Ireland hunting and riding ponies. After high school, he spent 5 years training with Iris Kellett, Lady’s European Champion and renowned trainer of many top riders. He competed internationally, representing Ireland in both eventing and show jumping. David also spent 5 years in Europe. He spent 2 years in Holland riding for Stall Salland le Cheval and 3 years in Germany riding for European champion Paul Schockemöhle, where his duties included show jumping, performance testing young stallions, and evaluating their progeny. Later, David returned to Ireland and while still competing, he became involved in thoroughbreds through Murray McDonnell and managed Whitechurch Farm for 7 years. During that time, David began training some of the farm’s homebreds. David also got involved in pinhooking weanlings to yearlings through connections of Mr. McDonnell. 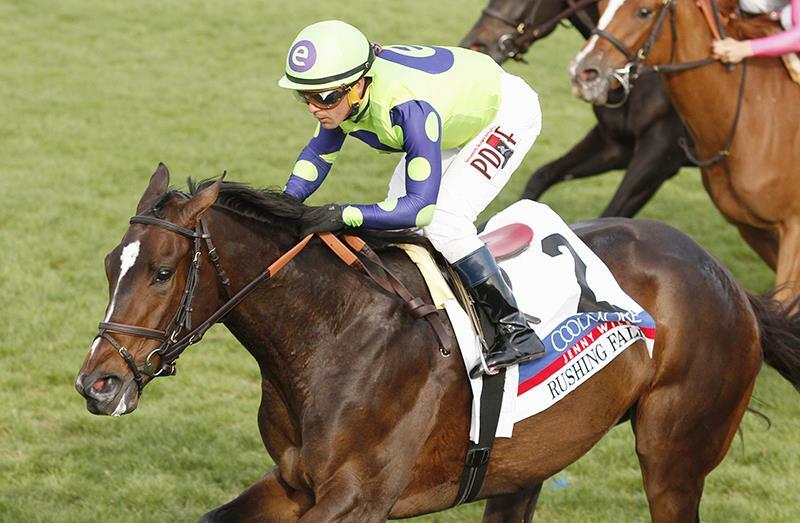 He then became a public trainer training stakes and graded stakes winners such as Golden Apples, Lidanna, Be My Hope, Connamara, Rosie’s Mack, and Coney Kitty. In 2001 David relocated to Kentucky to expand his bloodstock interests. Throughout his pinhooking and training career, he has been the breeder, buyer, or co-owner of the following grade 1 winners: Golden Apples, Forest Secrets, Rebelline, Ultimate Eagle, Pool Play, and the following grade 2 winners and grade 1 placed horses: Chief Seattle, Cat By the Tale, Soul Warrior, Cassandra, Storm Treasure, Musical Pursuit, Referendum, and more. Jack joined WinStar in May of 2001 as part of our management team. 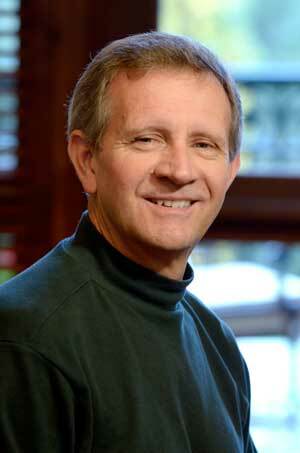 He is responsible for all aspects of WinStar's financial management. 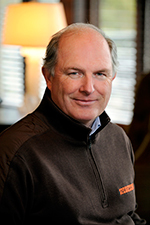 Jack's credentials include service as Corporate Controller for Fredrick Van Lennep's Castleton Farm for 20 years. Prior to that, Jack spent 8 years in the public sector with the leading accounting firm Ernst and Young. Since 1981, Jack has been active in the equine industry as a breeder and owner and has volunteered his time and expertise as Treasurer of the Kentucky Equine Institute for 15 years.